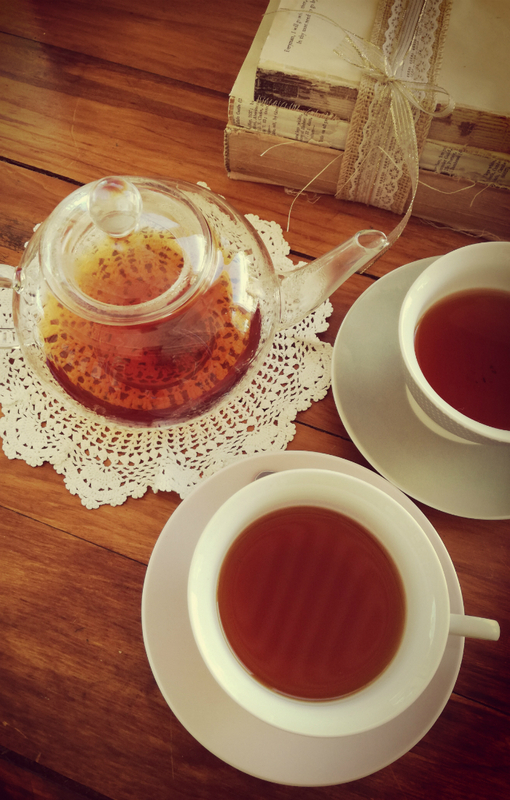 Rooibos Tea House in the heart of the Rooibos Capital, offer a Rooibos tea experience you can’t miss while in Clanwilliam. The teahouse stock more than 100 flavoured/blended Rooibos teas. From all over the world tourists come to taste, drink, buy and enjoy the unique product of the Cederberg, South Africa. Do a unique tea tasting where you can pick any seven Rooibos teas, learn more about the history, facts and processing. Do the tasting on your own time or book a group tasting. Or order any of the teas from the menu and enjoy with freshly home baked Rooibos infused cake or muffins.